George H.W. 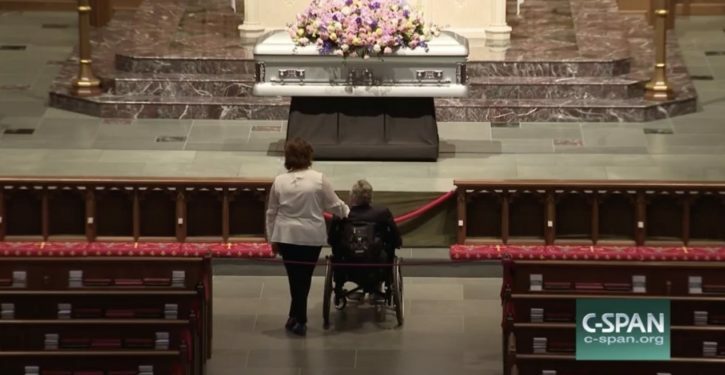 Bush was wheeled to the front of the church to pay his respects to his late wife. The two were married for 73 years. He then greeted well wishers in the church. But long before the crowds arrived, and long after the crowds leave, the Secret Service remained guarding the late first lady. 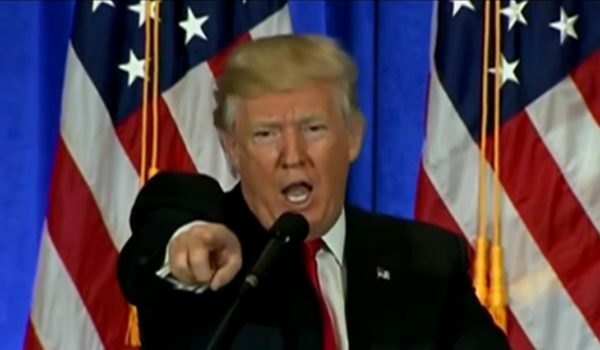 According to a local reporter, some of the service members had been with Bush for decades and were “refusing” to leave her side.